The Chinese government has been shrinking the sprawling shadow-banking system and implementing de-leveraging since last year. Investors were becoming concerned that the tighter asset management rules released in April would lead to a shortage of capital in the market due to over-deleveraging, thus slowing down economic growth and causing default risk. 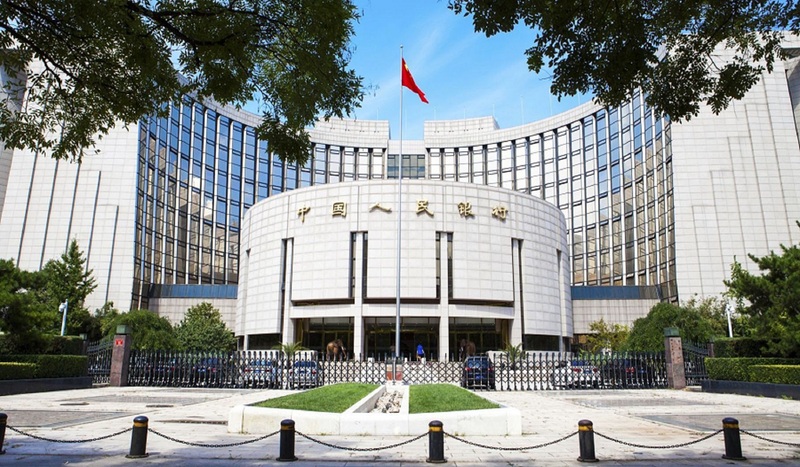 However, the PBOC published looser-than-expected asset management rules last Friday, saying that publicly raised asset management products can invest in non-standard debt assets and the transition period for the new regulations is extended till end-2020. This ensures no market volatility will be caused when financial institutions transfer off-balance-sheet assets back to their financial statement. The related documents help relieving China's ongoing credit tightening and favor the revaluation of banks. On the other hand, the PBOC offered 502 billion yuan of Medium-Term Lending Facility credit with one-year maturity to major banks on Monday. That's the most in such an operation since the MLF was introduced in 2014. The central bank's move toward monetary easing from the current neutral stance stimulated the market to rebound. Although the Chinese pharmaceutical stocks plunged as an unfolding safety scandal over the Chinese vaccine makers called Changsheng Biotechnology Co, we believe the market over-reacted the circumstance. The pharmaceutical sector is just currently affected by problem of individual stock and the quality stocks are expected to improve their valuation gradually. Furthermore, Stock Connect data shows that there is a significant capital inflow via the Southbound. Hang Seng Index is expected to challenge 29000 points. Stocks with low beta and bright future such as local banking stocks and property investor stocks are recommended amid the intensifying trade confrontation.